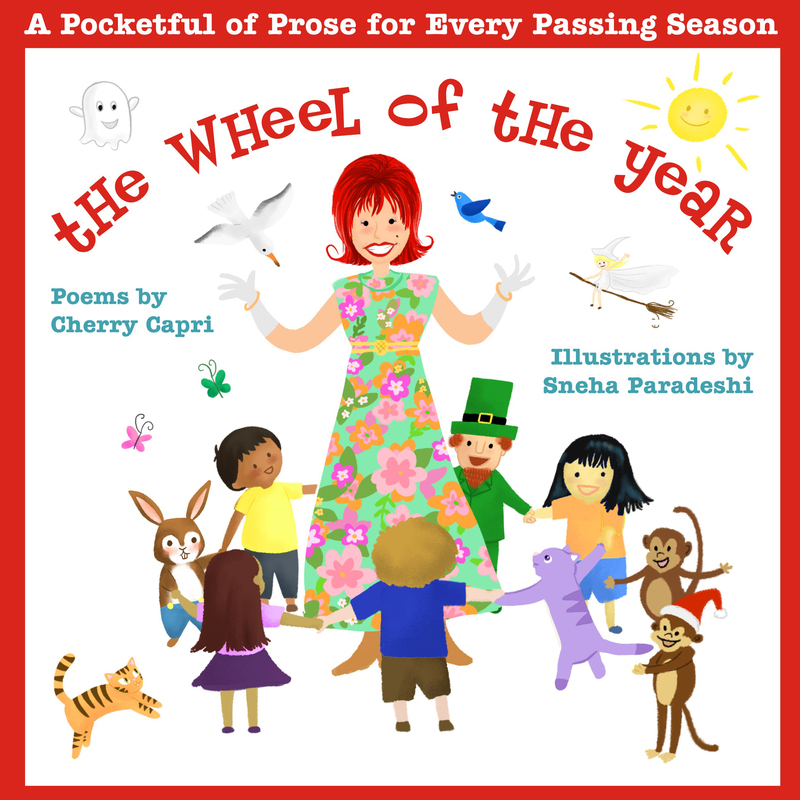 The Wheel of the Year is a delightful look at childhood topics, written by master poet and storyteller, Miss Cherry Capri. In this collection of thirty four poems, Cherry recalls the simple pleasures of children as the year unfolds, from seeing flowers burst out in Spring, to imagining magical lands in Autumn. While some of the poems are pure fun, many of the poems also encourage traditional values of love and respect. Encouraging creative expression through Easter egg art. How all unique spring flowers are needed to create a whole meadow. That colors might have feelings and can learn to get along despite their differences. A scary Halloween graveyard is treated with utmost reverence. Sneha Paradeshi’s charming images evoke a simpler time in the past. Her talents are the perfect match for these inspiring poems, making this a book that will be cherished by families for generations. and most of all, by children who are being introduced to this extraordinary collection for the first time! A new classic along the lines of the Golden Books edition of Robert Louis Stevenson’s, A Child’s Garden of Verses (as illustrated by the Alice and Martin Provensen). 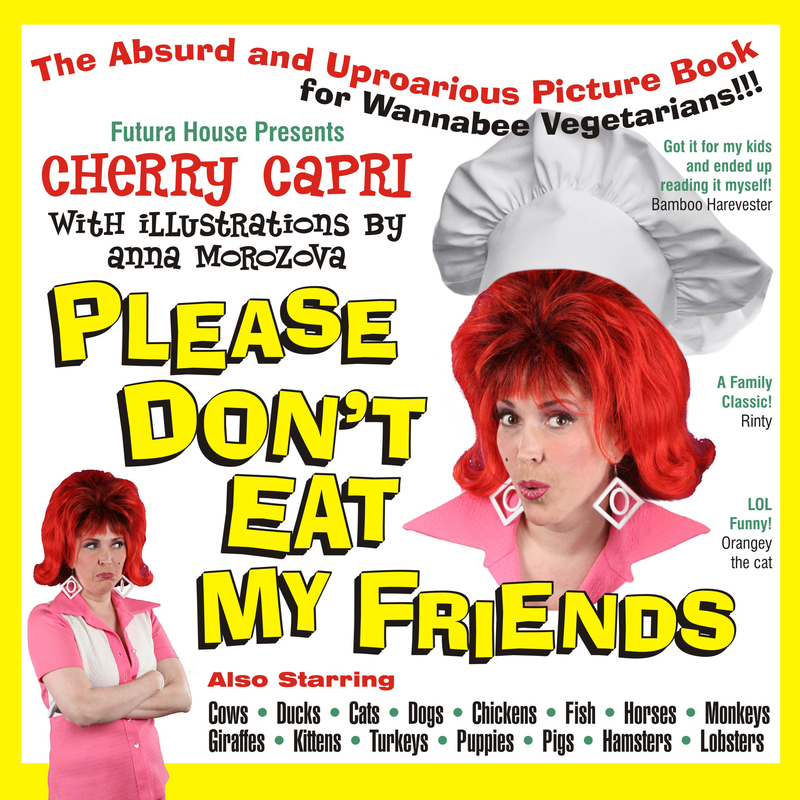 Coming Soon to Audible and iTunes!